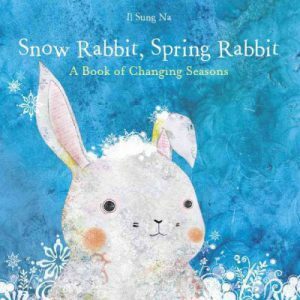 We read books about bunnies and other creatures that hop during our second storytime of the spring session. 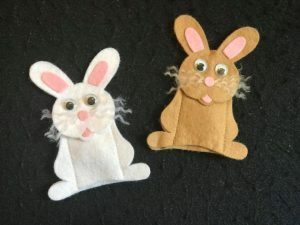 There was also a finger puppet play with two little bunnies, some magic rabbits and a whole host of songs & rhymes. There was even a little movie about a hopping frog…well bunnies & frogs hop don’t they? 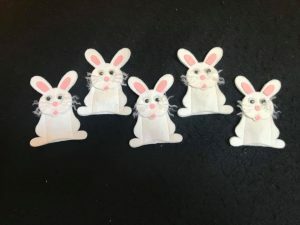 Hope everyone enjoyed our bunny hopping time together. 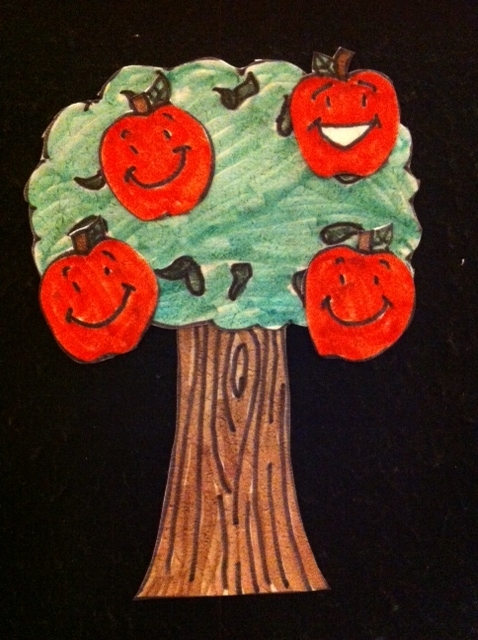 Listed below are the stories, songs, rhymes, flannel boards and video we shared. What’s the Matter Bunny Blue? by Nicola Smee is a sweet tale about a blue bunny who’s feeling “blue” because he can’t find his granny. 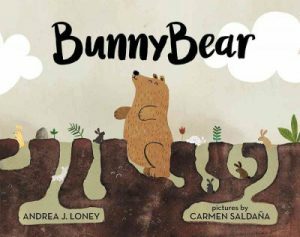 All of the animals he encounters try to help him find her but they sure ask a lot of questions! In the meantime, Bunny Blue is crying his eyes out – “…Boo Hoo Hoo.” Is there a happy ending you ask? But of course! 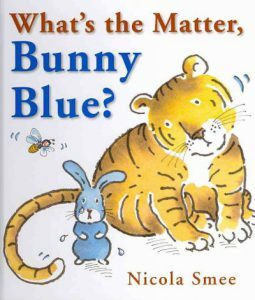 Nicola Smee writes some great picture books for the toddler crowd – they are visually simple, yet appealing and the story lines are easy for a little one to follow. 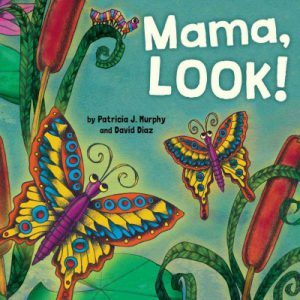 Mama Look by Patricia J. Murphy and David Diaz is an exploration into the various creatures we find in nature. 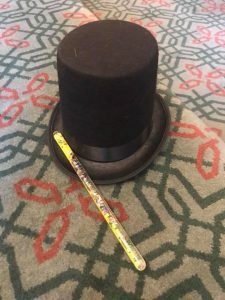 I don’t think there are many children who haven’t asked: “Mama Look!” or “Papa Look!” Just talking with your baby about the world around you creates so many opportunities for bonding and supporting language development. 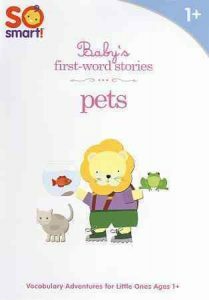 Each page of this book leads to a new animal or insect..grasshoppers, ants, butterflies, frogs, puppies, squirrels, and more! At the very end though it’s the baby bee who notices the human baby on Mama’s back! 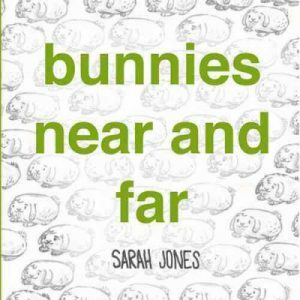 If you want to read more books about bunnies, check these out at your local Pasadena Public Library!